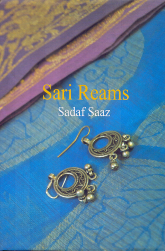 Sadaf Saaz is an entrepreneur, activist and writer. She grew up in the UK, and studied Molecular Cell Biology at the University of Cambridge. She now lives in Dhaka with her husband, where she promotes South Asian arts and culture, learns Indian Classical Singing, and is a strong advocate for women’s rights. She is co-founder and producer of Hay Festival Dhaka. 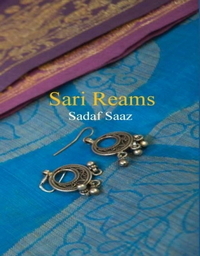 Sari Reams is her debut collection of poetry .